Overall Product Weight: 27 lbs. 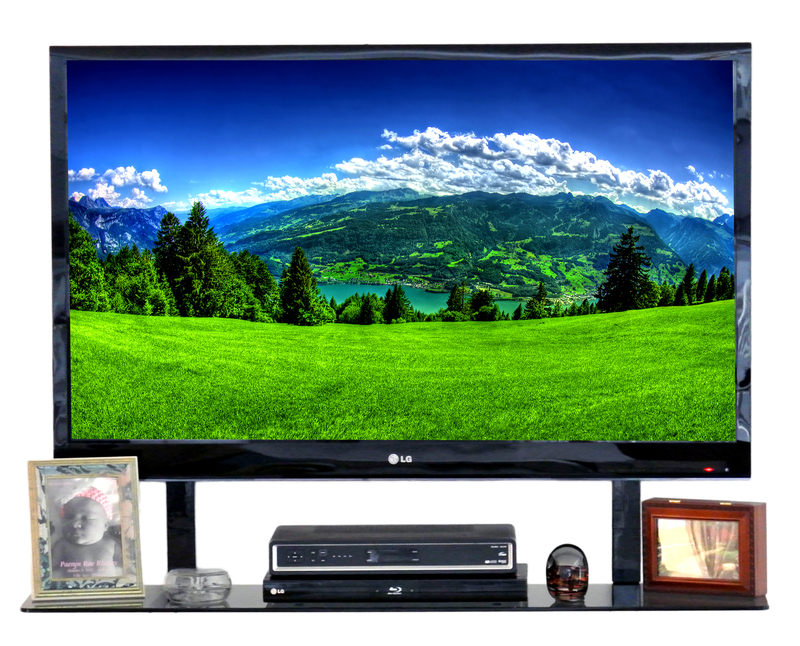 Wall mount fits most all flat panel TVs. It is suitable for studs 16” apart. 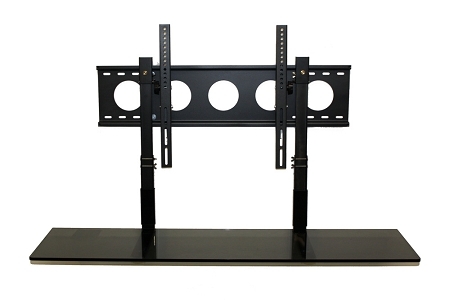 The wall mount is powder coated steel construction. It has a sleek, high-tech look. 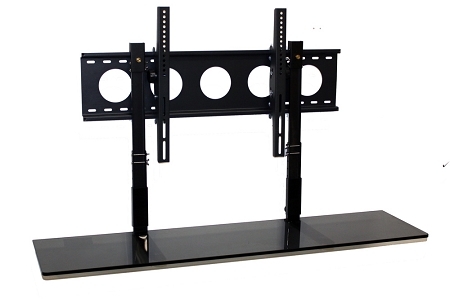 The two arm brackets attach to the TV separate from the wall plate allowing for easy “Lift n Lock” installation. 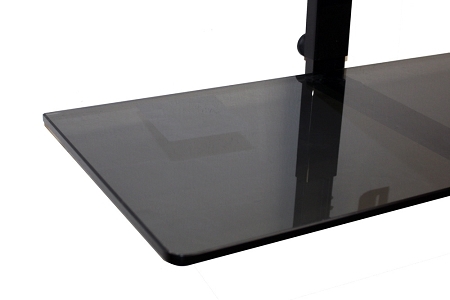 Each arm bracket includes a safety screw to prevent accidental liftoff.